When are you going to Chicago? If I were you, I would not let him go. You notice that sentence 1 merely states a fact. Sentence 2 asks question. Sentence 3 is a command. Sentence 4 makes a supposition – an impossible supposition at that, because I can never be you. Thus we find that verbs can be used in different ways – to state facts, to give commands, to ask questions and so on. The manner in which a verb is used is called its mood. There are three moods in English – Indicative, Imperative and Subjunctive. Read the sentences given below. My sister lives in Paris. She works for an insurance company. Bernard Shaw was a great writer. As you can see, these are all simple statements of fact. When does the train leave for Manchester? As you can see, these are all plain questions. When a verb is used to state a fact or to ask a question, it is said to be in the indicative mood. A sentence which contains a command, a piece of advice or a request is said to be in the imperative mood. Sentences beginning with let are also in the imperative mood. Note that the subject is not usually mentioned when the sentence is in the imperative mood. The subjunctive mood is not very common in modern English. It is a kind of present simple tense. 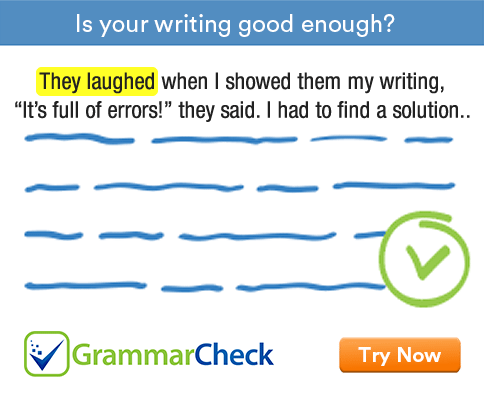 It doesn’t take the marker –s in the third person singular. It is important that every child get an opportunity to learn.